Categories / Themes: picture book, birds, counting, personality. 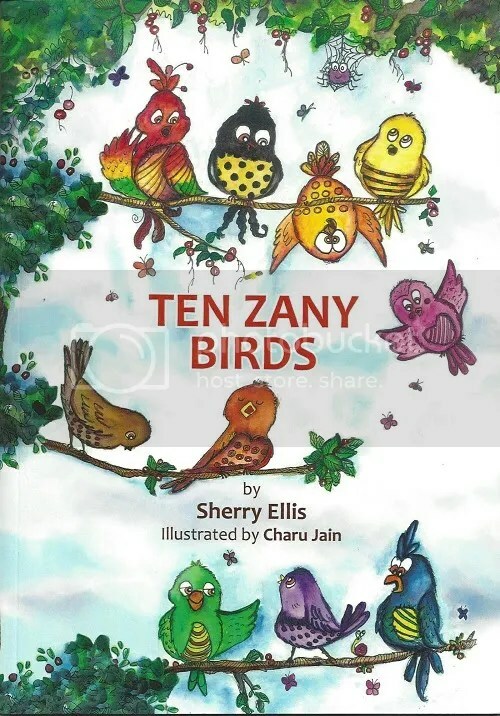 Ten Zany Birds is a short, beautiful book by Sherry Ellis with amazing illustrations by Charu Jain! It tells the story of birds in a tree through rhyme. As we follow the events, we encounter visitors to their home and what happens, counting down as each bird leaves for various reasons. The pictures are just gorgeous and are brilliant displays of colour, sure to please any reader. The rhymes introduce the children to varying colours, counting and patterns. I think the thing children will appreciate most is that each bird has a different personality. Throughout the book, each bird associates with varying objects and other creatures. For younger readers, it’s an excellent introduction to many different types of actions. For an older reader, I think it’s very interactive and any child will like the illustrations. Overall, it’s a very enjoyable book. 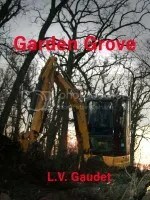 I was lucky enough to receive a free eCopy of this book when there was a free coupon code for it at Smashwords. These are just my honest thoughts on it. As for the coupon code, I am not officially affiliated with the author. I am simply reposting a coupon that was offered freely on their own blog, hoping to spread a little bit of joy to others. 🙂 Please, if you do use the code, make sure that it functions correctly when using. Categories / Themes: love, death, revenge, social standing, spiritual. 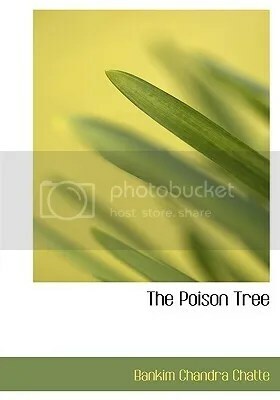 The Poison Tree is a story which is many themes are combined into an incredible tale. The book begins during the travels of Nagendra Natha Datta. He is a wealthy man and he is trapped in a storm. He seeks shelter and finds himself in the house of Kunda Nandini, now an orphan due to her father’s passing during this very storm. Throughout the book, we witness the many aspects of love and devotions that the characters might have to one another. We get to go through the highs and lows of the relationships of these people, their social standings and even their business problems. It’s a lovely tale of various souls. Through the many characters, we are introduced to many points of view and each reader will likely find a person they will find relatable. My original review to Goodreads is quite lacking in details, but I think the important point to note from it is that not everyone will like this book. It’s a tangled web of plot and character development rather than action-packed. Due to the author’s use of language, and perhaps also due to the translation, the text does seem to drone on and it’s not as succinct as one might be used to. However, I do appreciate the varying translation points which explain certain aspects. In portions, it’s a bit difficult to understand due to the amount of information, plus it’s just a complex story in general. Thinking back on the book, I appreciate how complex it was and that the plot was quite intricate. 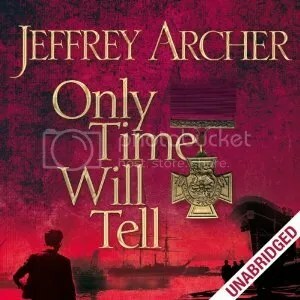 It’s quite unlike other books that I’ve read. I like many of the spiritual aspects and think they provide an interesting view to a different culture. 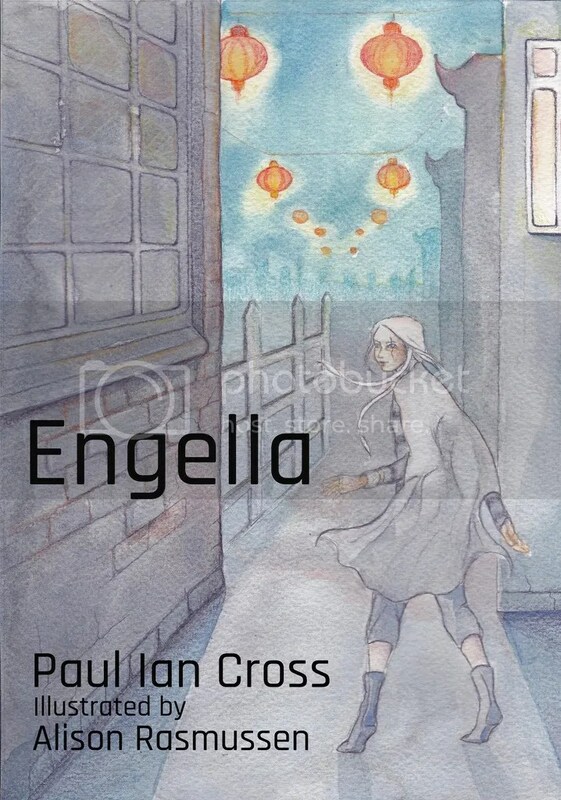 I obtained a free copy of this book from Project Gutenberg, a website dedicated to providing people with books that have gone out of copyright. They provide the books for free in several different formats, with the idea of sustaining the world’s literary history. Production Year(s): 2013 – 2017 (ongoing). Categories / Themes: It’s primarily a crime and mystery series, but it also has notations of religion (obviously, being about a catholic priest). 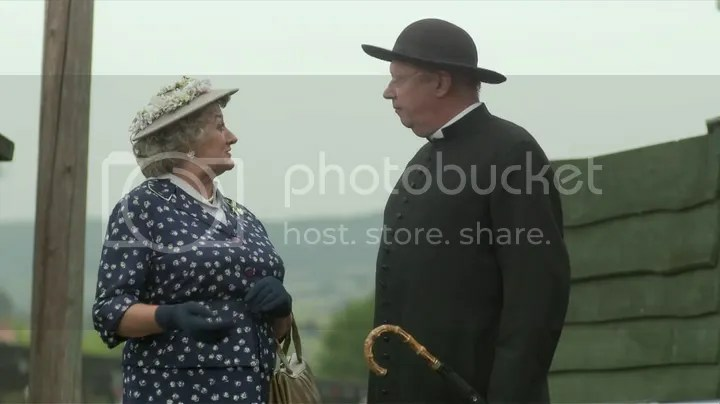 Father Brown is a Catholic priest, working in the small, English village of Kembleford. It’s set in the 1950s and the show takes on some interesting, important issues for that period in time; such as the recent war, homosexuality, the death penalty, divorce and radiation. In the village and its surroundings are various crimes occurring. Sometimes it is theft, murder, disappearing people or even mysterious illnesses. With the information he finds, Father Brown does his best to help people by solving cases. In many cases, the villagers are somewhat close minded. It’s understandable, I guess, because a lot of people (even these days) are somewhat ignorant to other peoples’ problems. However, it just feels kind of awkward watching characters such as Mrs McCarthy act like a jerk to other people because they don’t understand the situation. 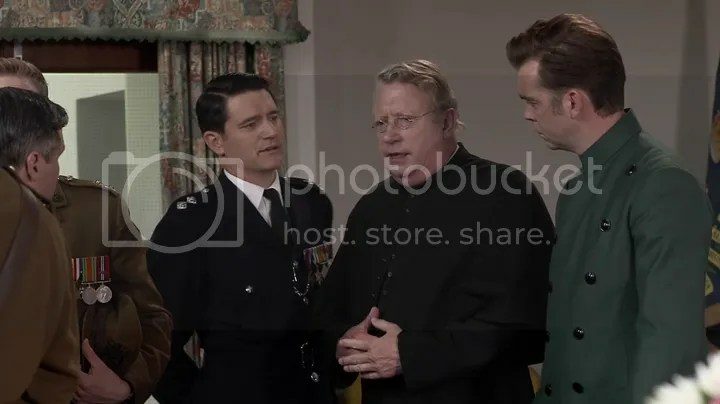 On the other hand, Father Brown is wonderfully accepting of others. He does genuinely try to understand peoples’ problems and interact with people, even if they might not necessarily be decent people. Even with murderers and thieves, he does take a look at other peoples’ sides of the story. I think that my least favourite character is Lady Felicia; sometimes she can be quite selfish and I don’t really appreciate many of her actions, nor her general behaviour. Mrs McCarthy is my favourite character. She, too, can be somewhat pompous. However, I think I would like her in person; she does her best to aid others. In many episodes, we can see her going to great lengths to help others with their problems. She seems very sweet, despite being a gossip. 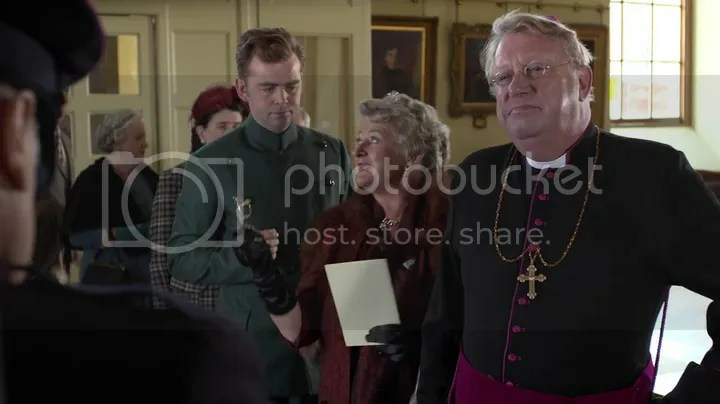 Father Brown himself is an interesting character. 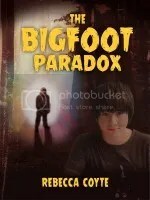 He’s interested in mystery novels and is generally quite clever, which is why he’s a good option to solve these crimes. However, he’s a catholic priest and not a detective, so he often rubs the police the wrong way. Regardless, he often comes to the right conclusions about the crimes and the perpetrators are usually brought to justice thanks to his inclusion in the case. My personal opinion about his inclusion in the cases is that I wish he would share his information with the police a little bit more. A lot of the time, the police and their own conclusions are wrong because they don’t have the same information as Father Brown ends up with. In common television stereotype, the police are made to look a bit stupid because they don’t come up with the right answer. However, realistically, it’s because they just don’t get the full information from the people they speak to. Yet, they’ll then offer it to Father Brown who will then solve the case. I think another con of the show is that some of the plot relies on convenience. 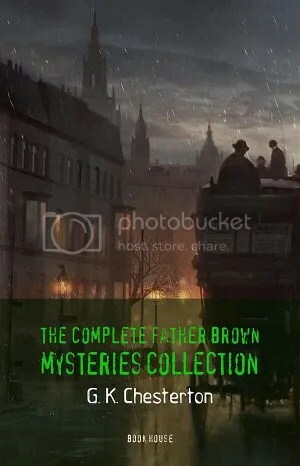 An example I’ll use is vague, but might be considered a spoiler for some; on occasion, Father Brown will go somewhere and conveniently find a dead body or a crime having been committed. I could understand it happening the once, but he and his cohorts (Mrs McCarthy, Lady Felicia and Sid Carter) come across these problems a little bit too often. Also, the series kind of sways a bit far from the church. I wouldn’t be fascinated with seeing the congregation, but it just seems to me that he doesn’t do much of the duties a priest would usually take on. It reminds me of those types of series where it’s based in a school, but the students never seem to spend much time in class (or the classes will only be a few minutes long). 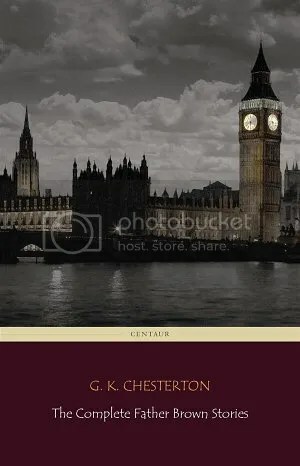 The series is based on a series of stories by G. K. Chesterton ( https://en.wikipedia.org/wiki/G._K._Chesterton )(29 May 1874 – 14 June 1936). It is still quite understandable if you haven’t; I haven’t read any of the written versions of Father Brown. 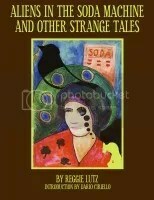 It is my intention, though; I do own it in eBook format. Overall, I like the show very much. I quite like the mysteries that the show offers; they deal with issues of that period in time and they present an interesting range of characters, each with something new to show. 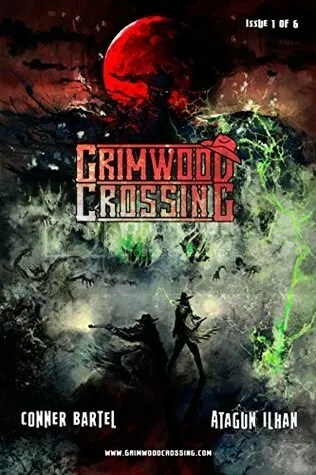 Not every case has the most original plot, but each episode has some really unique insight to the village and its people. I am not being paid, nor do I receive and funds, for this post. It’s just an honest review of a show I like. The two links I’ve posted for purchase are currently free at the time of posting this article, but please do double check any prices before purchase.